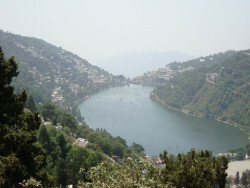 After Breakfast half day sightseeing tour of Mussoorie visiting Gun Hill Point, Mall Road & Kempty Falls. Evening will be at your leisure. Overnight at the hotel. 1 jungle safari at corbett national park. Pickup drop from dehradun drop Haridwar.